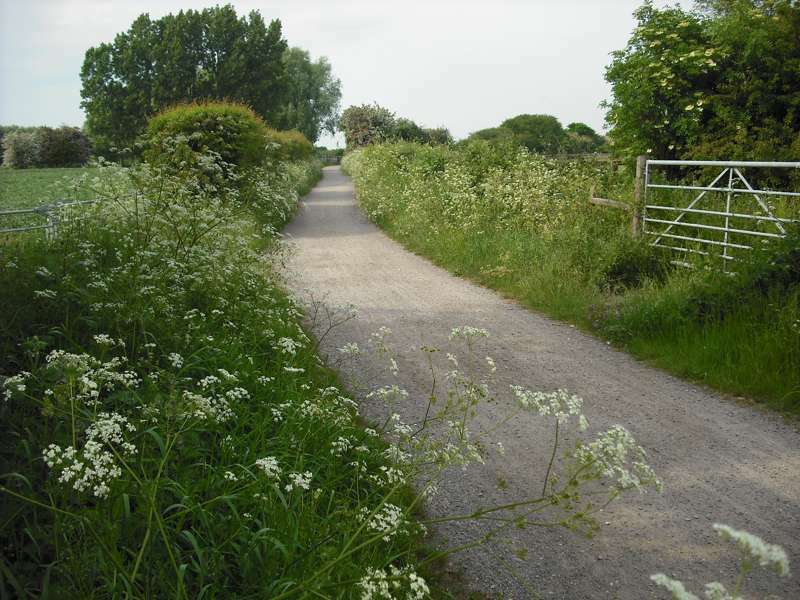 The Crab and Winkle Way is a path for hikers and cyclists connecting Canterbury and Whitstable, mostly following the abandoned line of the world’s first steam-powered railway. 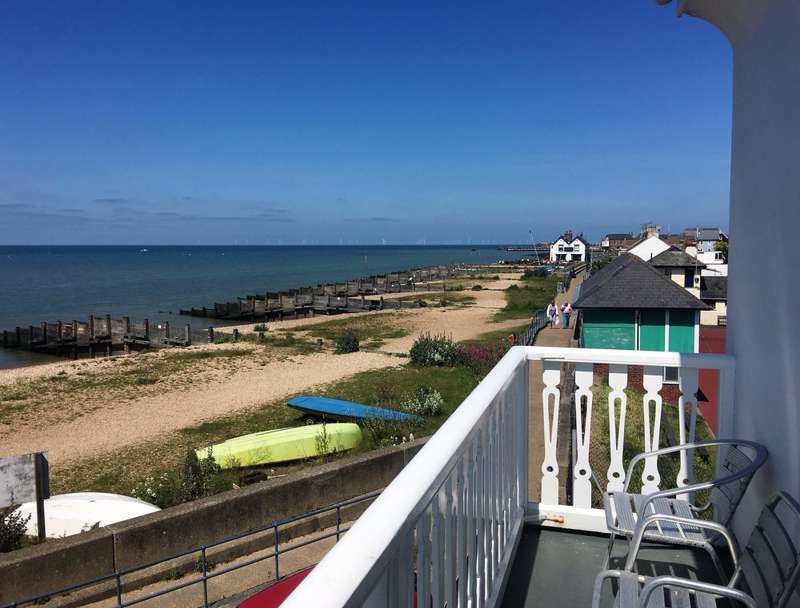 Whitstable is just over seven miles away – steeply uphill at first, but level or downhill for the majority of the route; you can get a bus back if you don’t fancy the slightly tougher return journey. 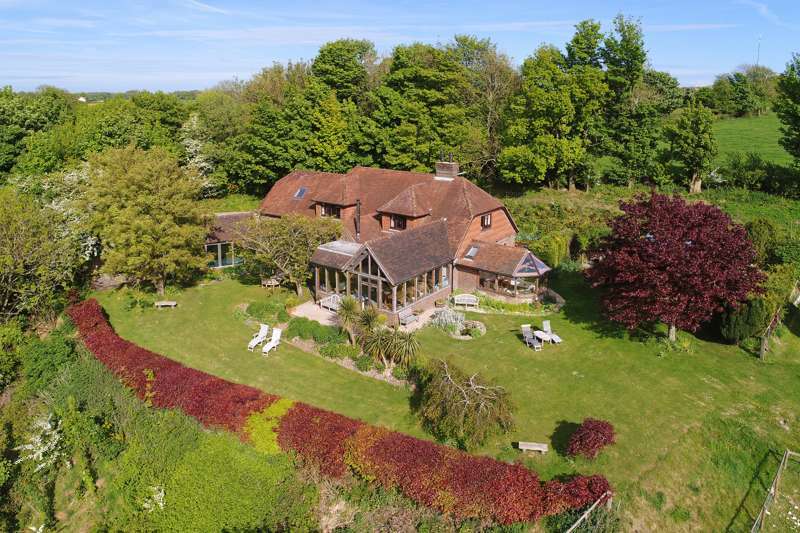 It’s a lovely route for the most part, through traffic-free fields and woods; to avoid a busy main road as you leave Canterbury, take the alternate route via the university. 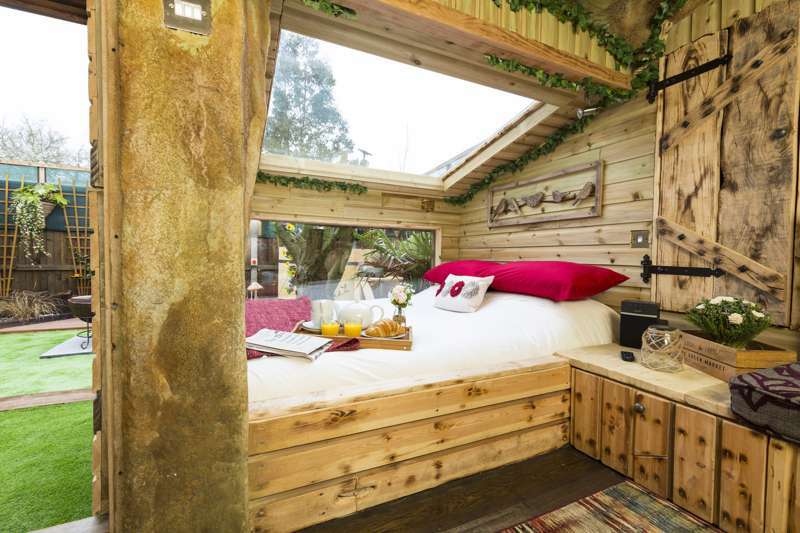 A purpose-built log cabin designed to provide a back-to-nature glamping getaway for jaded city folk. 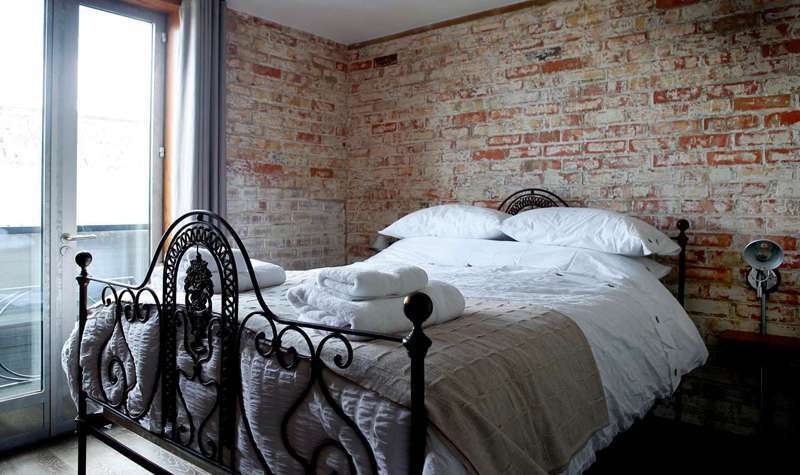 Funky boutique B&B in a convenient location in Canterbury. 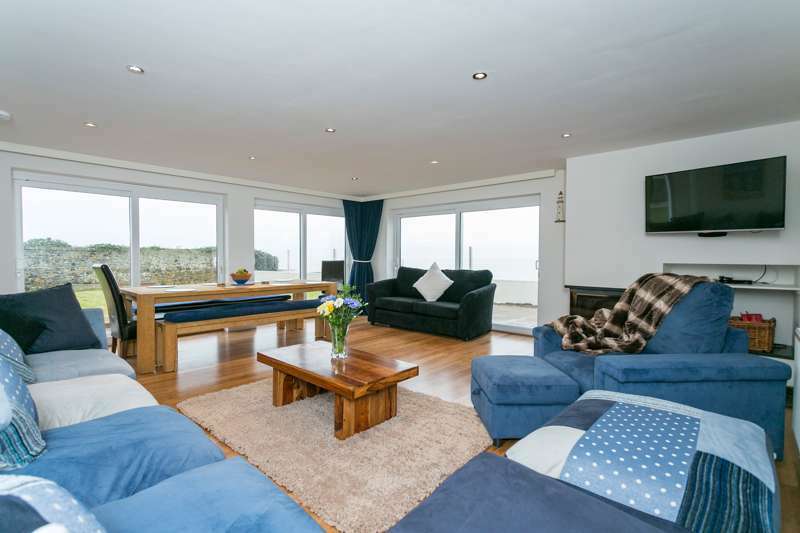 Fabulous large seaside house in Kent with a hot tub. 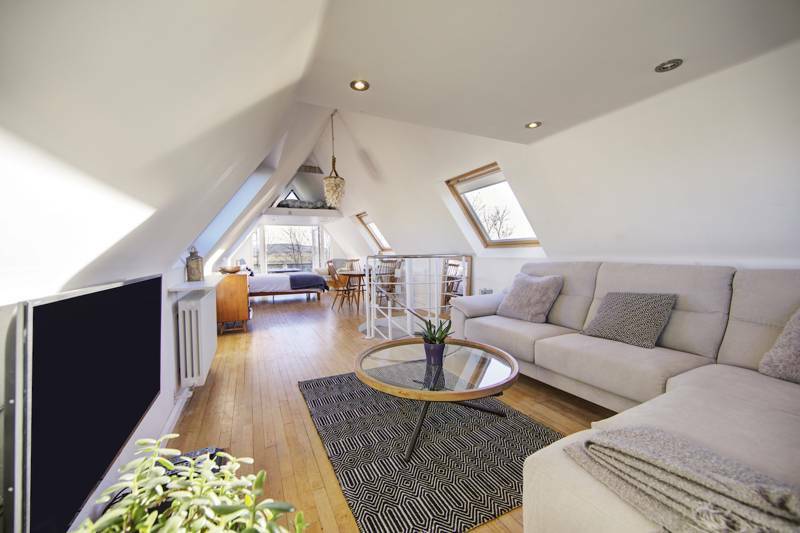 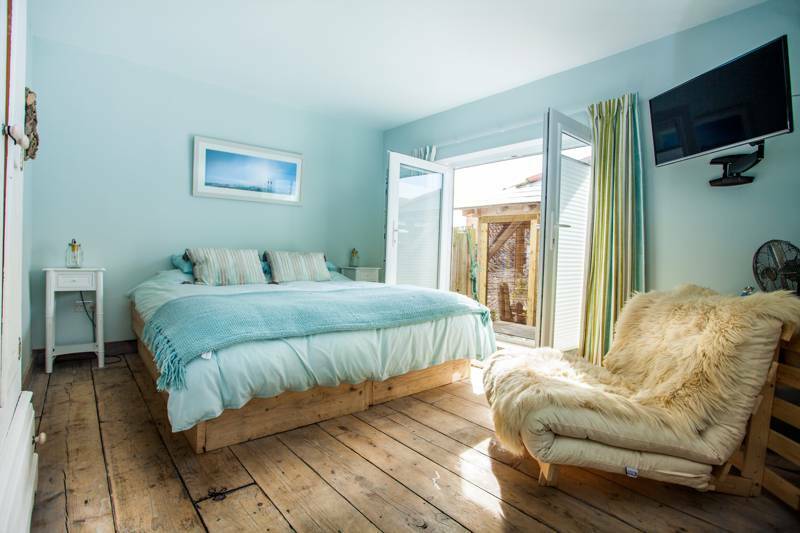 Whitstable holiday cottage that makes a very flexible self-catering seaside getaway from London. 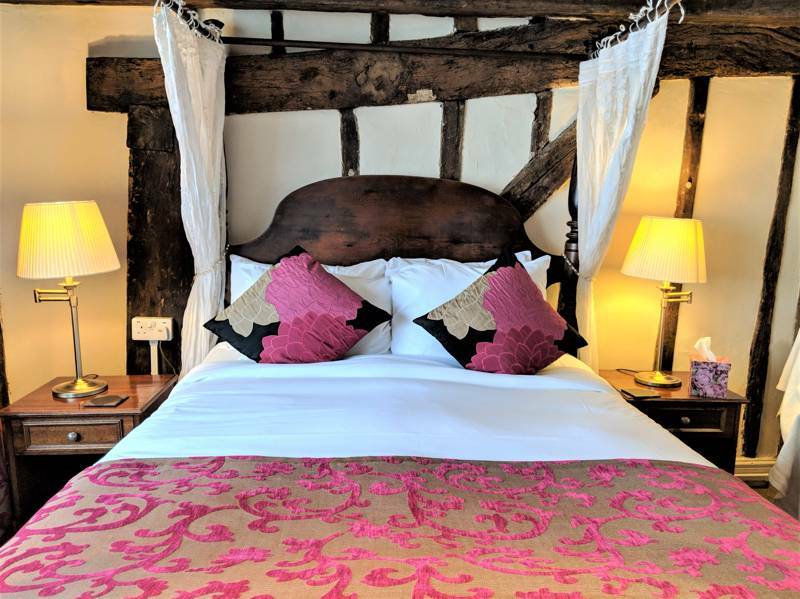 A quintessential Kentish pub with superb food and stylish rooms. 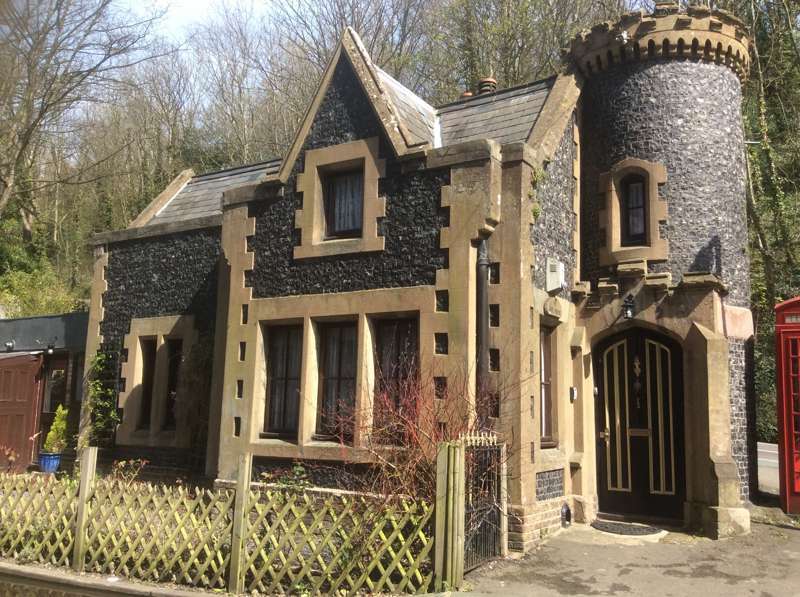 A miniature castle in the lee of Dover's vast castle. 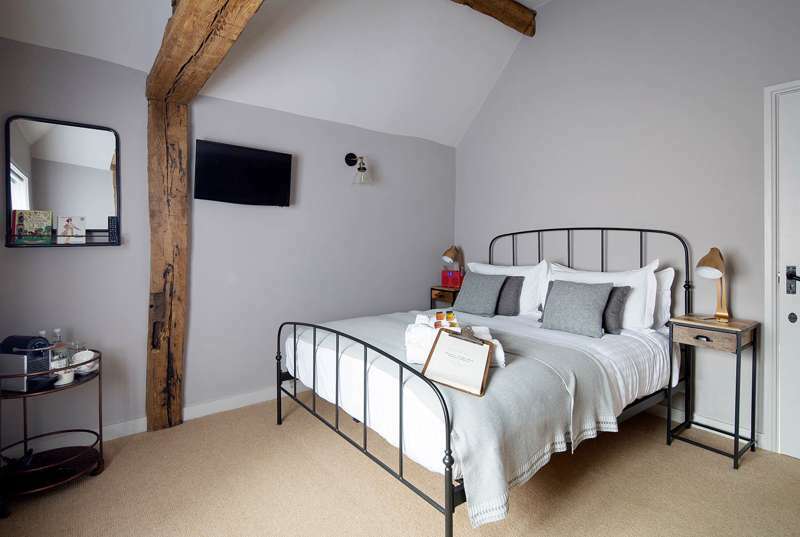 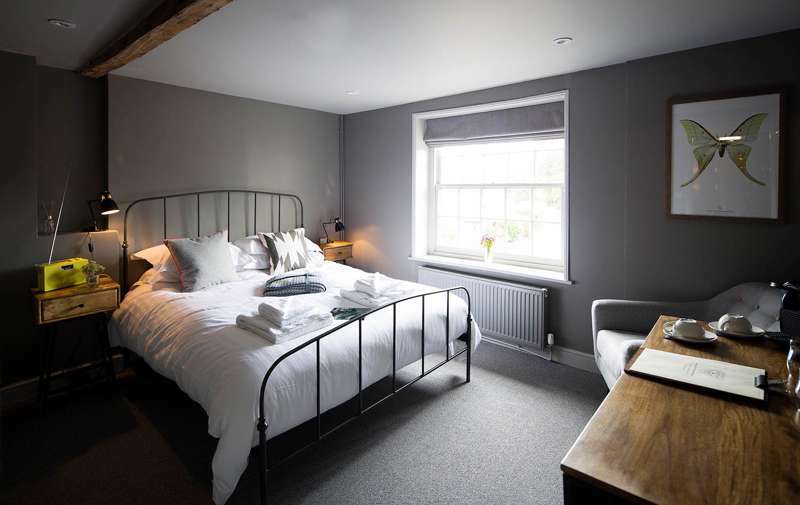 Stylish boutique rooms and innovative Spanish fare in the Kent countryside. 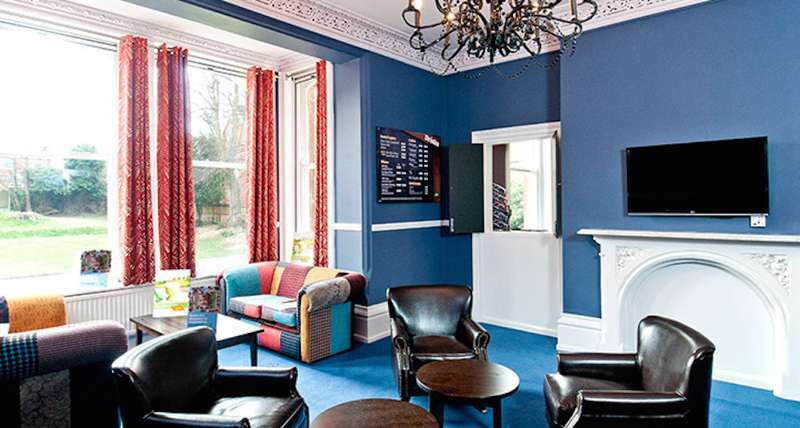 A great budget choice for a weekend in Canterbury, whether you're a keen hosteller or a novice.